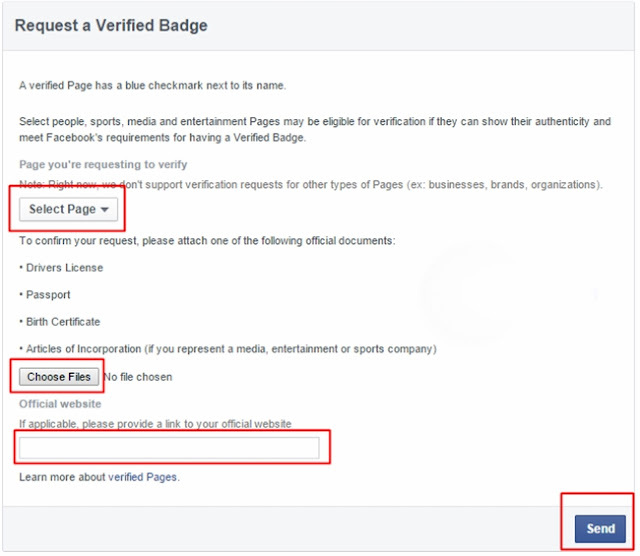 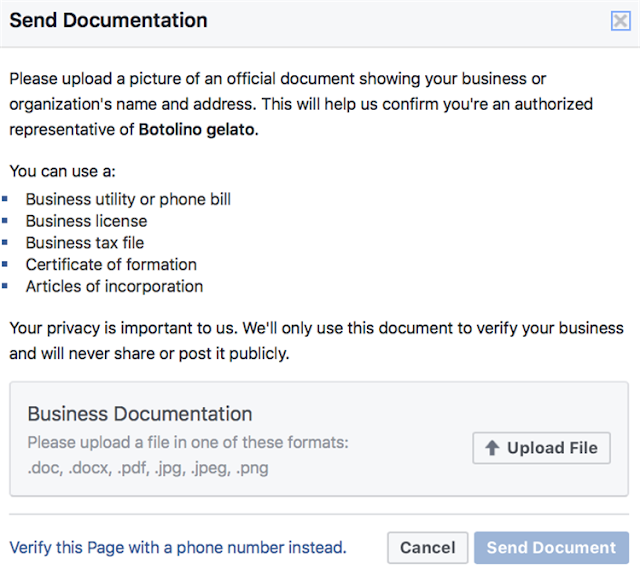 5.After complete your upload facebook need some days or 2/7 days for verified it and contact with you via your facebook email. Then you get blue tick and enjoy your official and professional fan page. 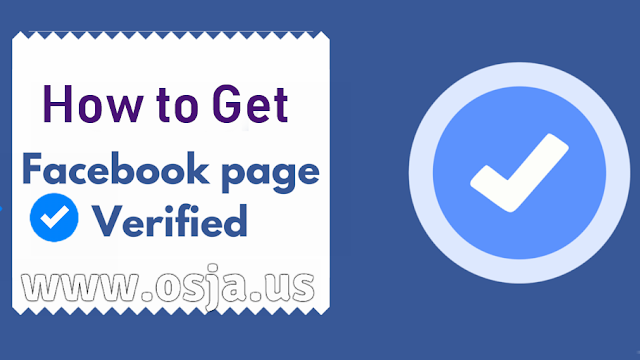 people and like some verified page.